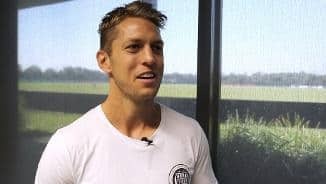 When he decided to start playing AFL football living in Mallacoota, Sean Dempster needed to travel for around one and a half hours just to get to training. 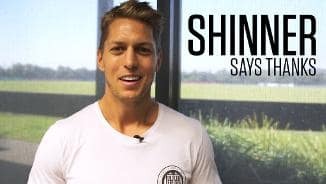 Consummate professional Sean Dempster continued his sustained period of excellence last season by finishing third in the Trevor Barker Award for the fourth time in five years. 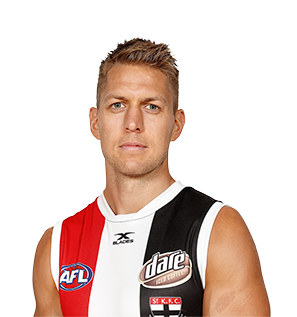 The ultra-reliable defender was a paradigm of consistency in 2015, averaging 17.7 possessions (ranked equal 10th at St Kilda), seven marks (2nd) and 3.8 rebound 50s (2nd) to once again be a key contributor across another campaign. Dempster will chalk up his 150th game in red, white and black in round one, after he crossed from Sydney at the end of 2007 following three seasons in the harbour city and one premiership. 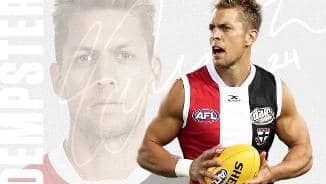 The highly regarded 33-year-old is part of the furniture at Linen House Centre, having been a part of the Ross Lyon era and everything that has followed since the Saints last finals appearance.